The new ProGrade Digital memory cards are now available at Amazon and B&H Photo (including CFast 2.0 + SDXC memory cards and a new card reader). Prices vary from $55 - $700 depending on model and capacity. 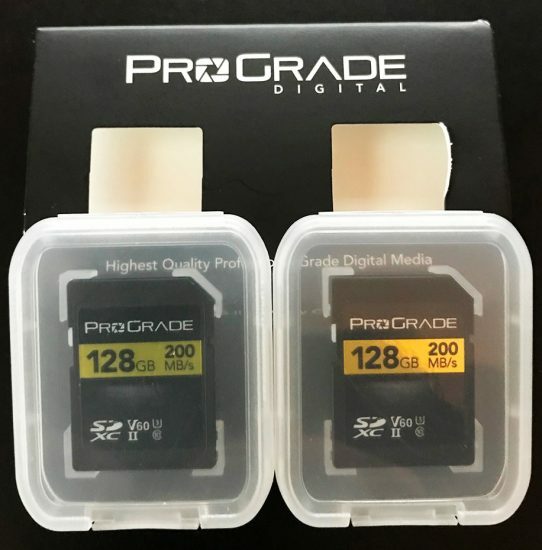 SAN JOSE, Calif. - ProGrade Digital, founded with a mission to provide the highest quality professional grade digital memory cards and workflow solutions, announces international product availability through B&H Photo and Video beginning today. ProGrade Digital CFast™ 2.0, ProGrade Digital SDXC™ UHS-II memory cards and ProGrade Digital Dual Slot card readers set a new performance and value point in the professional imaging space, and complement the full range of imaging products sold worldwide by B&H. 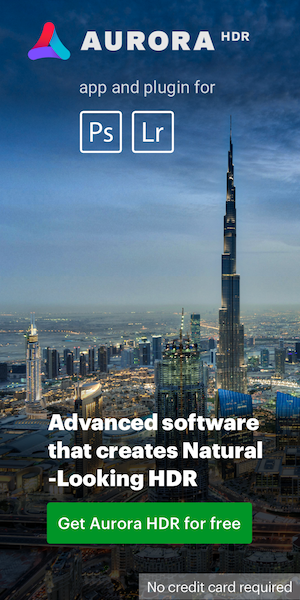 International customers may purchase ProGrade Digital products on the B&H Photo and Video website. Customers in select regions may also purchase on www.progradedigital.com and Amazon.com. This entry was posted in Other and tagged ProGrade Digital memory card. Bookmark the permalink. Trackbacks are closed, but you can post a comment.